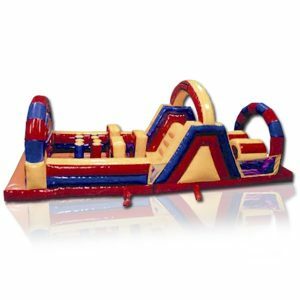 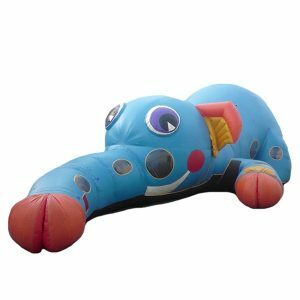 This is an inflatable combination of a bounce and a slide. 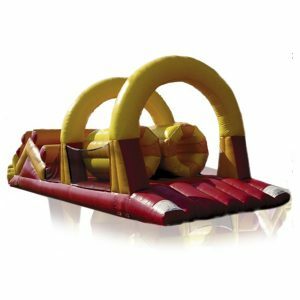 There are also obstacles for added fun! 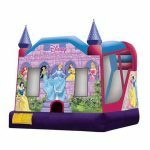 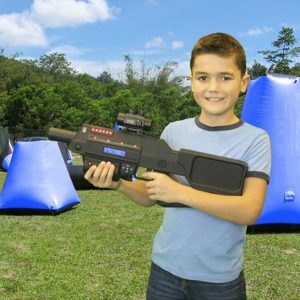 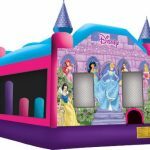 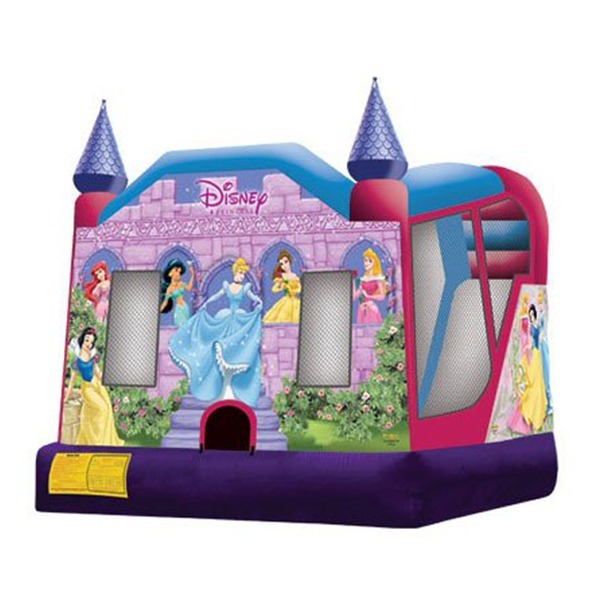 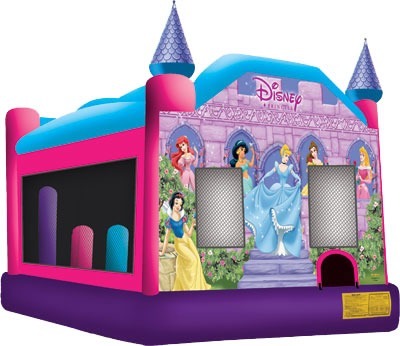 Invite Ariel, Snow White, Cinderella, Sleeping Beauty, Jasmine, and Belle right into the heart of your event – great for ages ten and under.